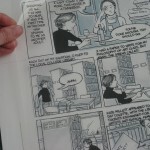 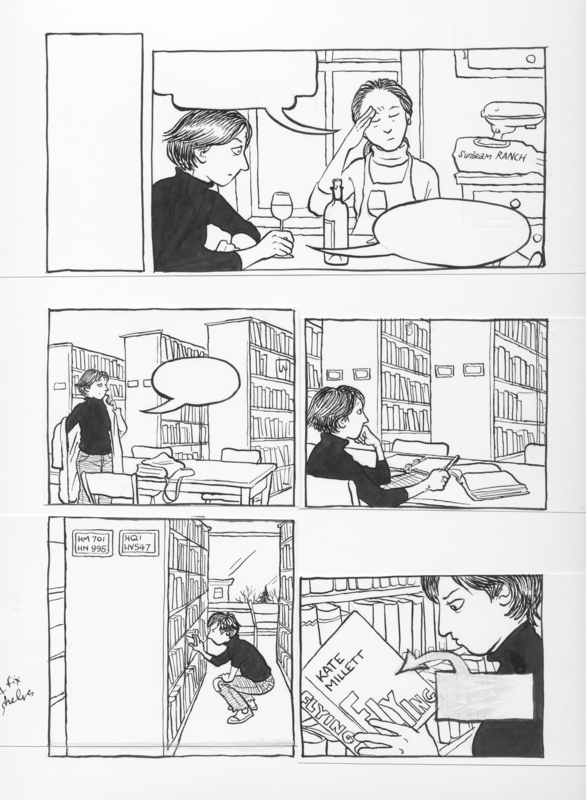 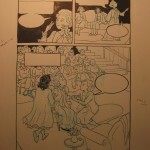 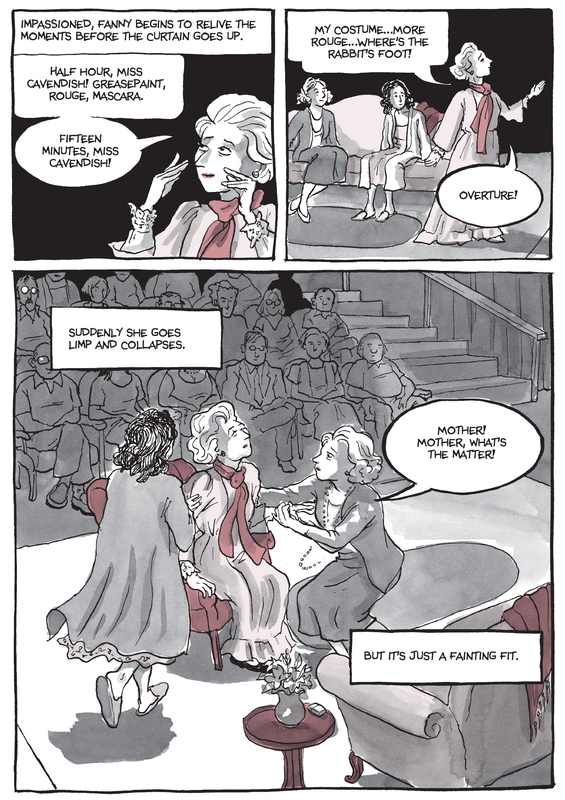 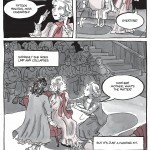 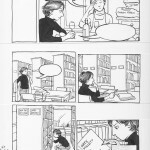 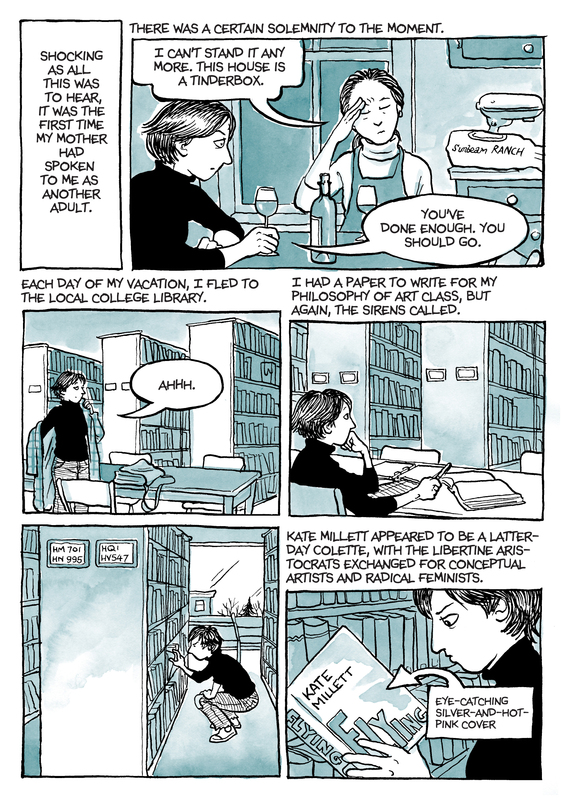 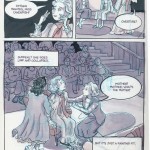 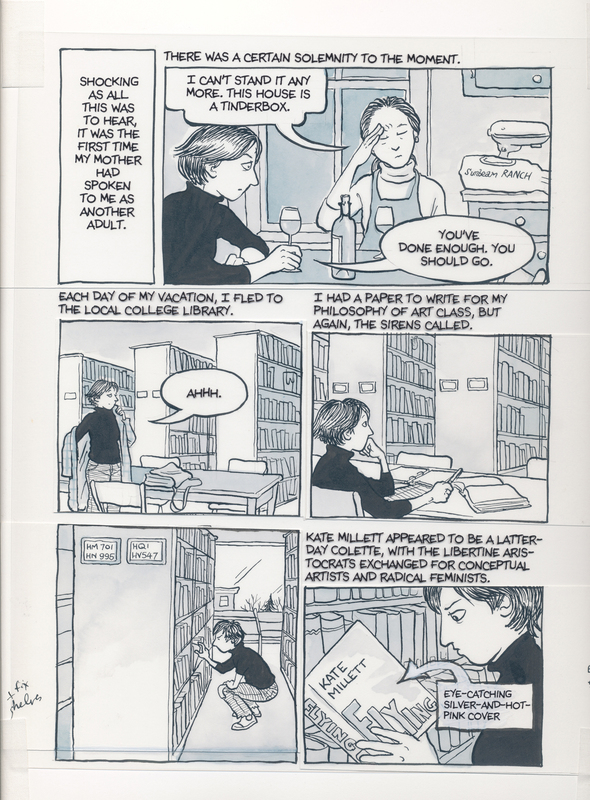 dykestowatchoutfor.com » Buying Original Pages from Fun Home and Are You My Mother? 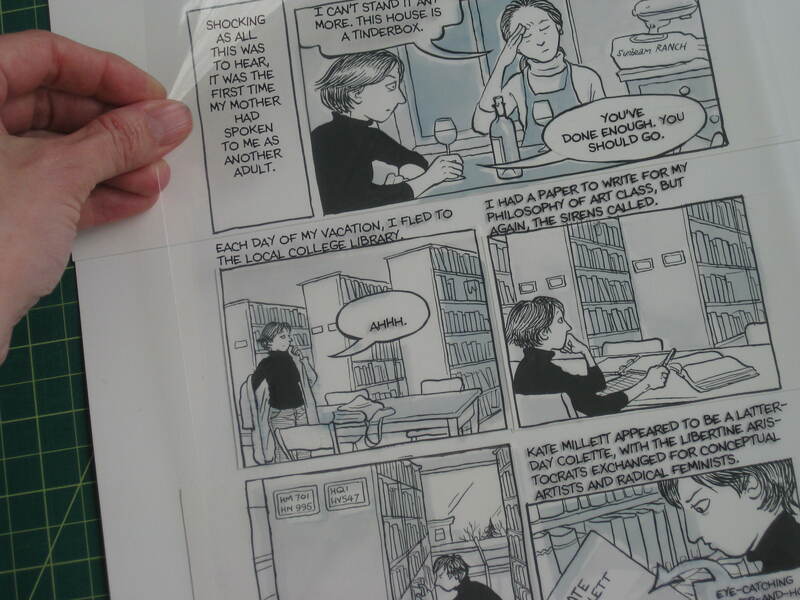 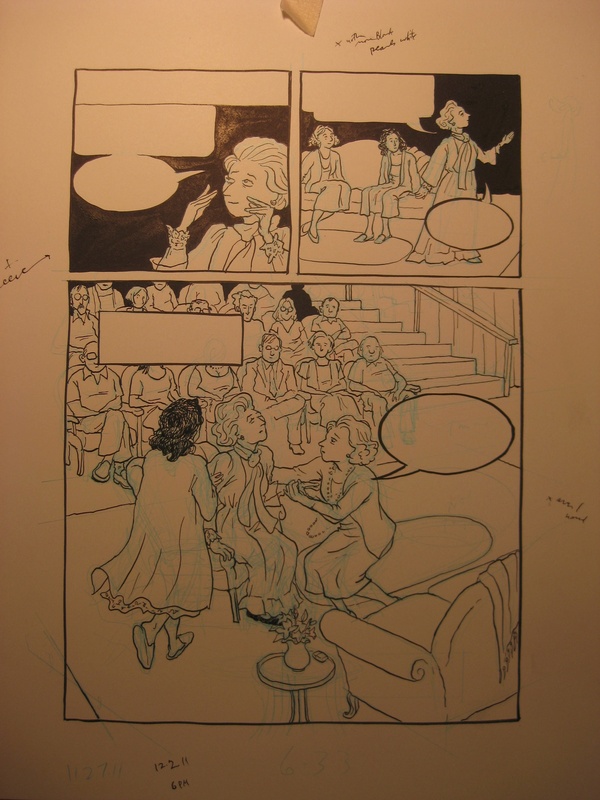 Buying Original Pages from Fun Home and Are You My Mother? 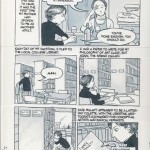 The prices for the pages vary based on how interesting they are. 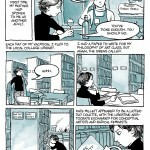 3, 4, 15, 16, 22, 23, 30, 32, 33, 35, 36, 44, 60, 65, 72, 74, 75, 76, 80, 86, 89, 98, 100-101, 103, 104, 107, 108, 117, 118, 119, 128, 129, 132, 134, 135, 137, 139, 146, 153, 159, 160, 165, 167, 181, 187, 196, 205, 207, 208, 210, 220, 221, 225, 232.